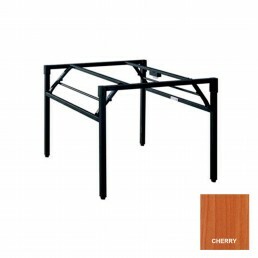 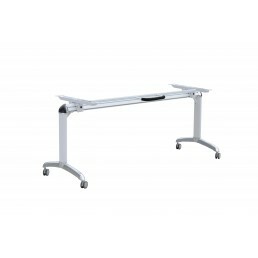 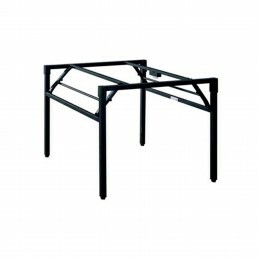 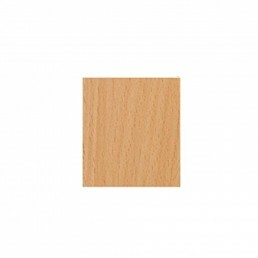 Chrome Folding Table Frame Plus 2 Rail Beams per SetDesktop Sizes:W1500*D750W1800*D900Desktop Colour..
Metal Frame Folding TableFrame Colour: BlackDesktop Sizes:W1500*D750W1800*D900Desktop Colour:BeechWh.. 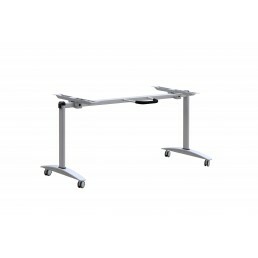 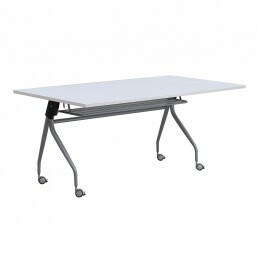 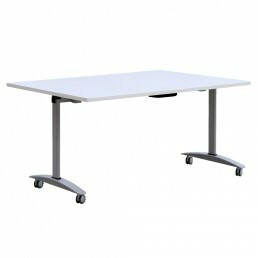 Mobile Folding Flip Top Table with Metal FrameBase Colour: Silver GreyTable Top Size:W1500*D750MMW18..
Metal Frame Mobile Folding Flip Top Table Heavy DutyBase Colour: White over ChromeTable Top Size:W15..
Folding tab black powder coat suits study top 1800 x 900 mm. 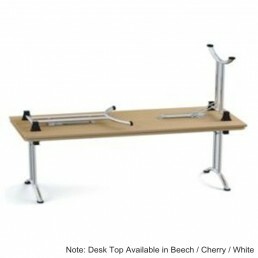 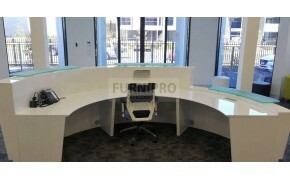 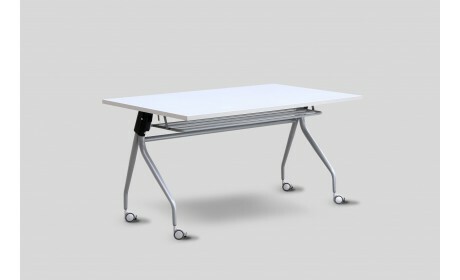 You also have option to add a table at ..
Fliping tab black powder coat suits study top 1800 x 900mm. 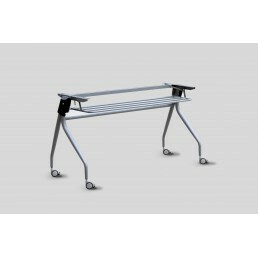 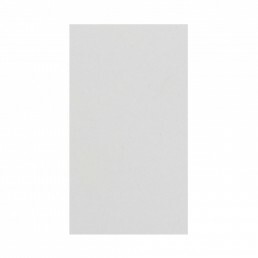 You also have option to add a table at r..
Unagile Flip tab black powder coat suits study top 1500 x 750mm. 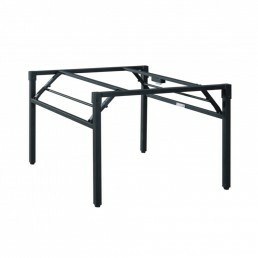 You also have option to add a table..
Unagile Flip tab black powder coat suits study top 1800 x 900mm. 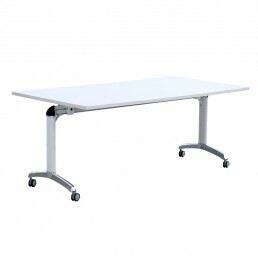 You also have option to add a table..